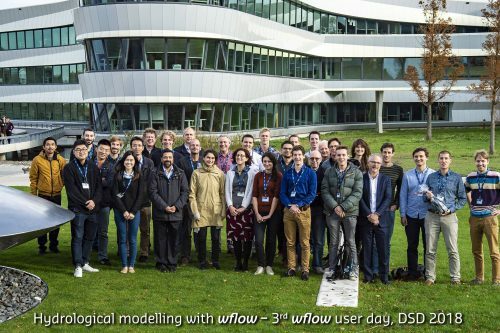 BRIDGE SMS Team members attended “Delft Software Days 2018” (DSD 2018) from November 7th-9th where they participated in two events: “Delft-FEWS International User Days” and “wflow-Hydrological Modelling”. 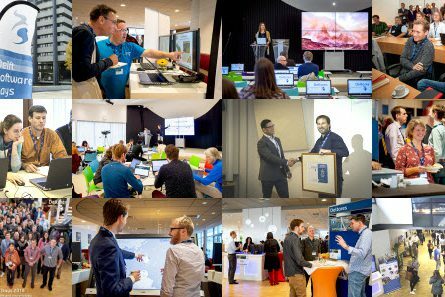 The latest updates and developments on Delft-FEWS platform were presented during the “Delft-FEWS International User Days” event. During the “wflow-Hydrological Modelling” event the wflow software latest release, ongoing developments, and case studies were presented. Also, this event ended with workshop on how to build your own model in wflow. For more details about the event click on the link below to visit official DSD 2018 website.